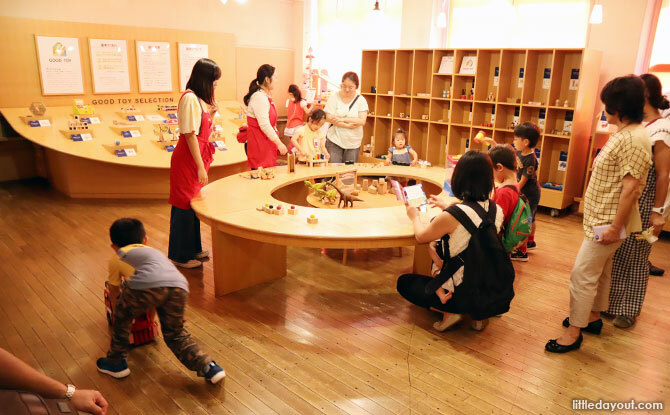 Kids and family will love paying a visit to the three-storey, former elementary school building that is now the Tokyo Toy Museum. 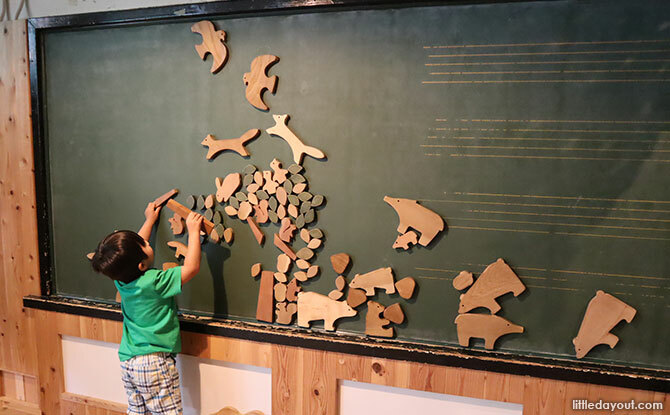 This indoor and outdoor play space for children is perfect for kids to experience some hands-on fun while in Shinjuku, Tokyo, Japan. 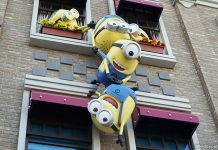 The Tokyo Toy Museum is run by the Japan Good Toy Association, a non-profit organisation. 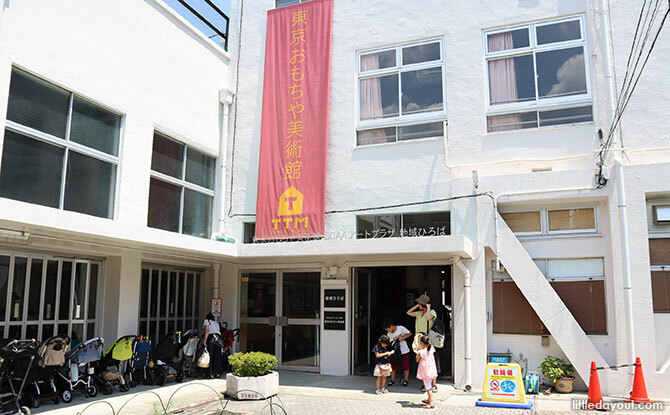 The building was formerly the Yotsuya Daiyon elementary school but, nowadays, instead of academic lessons, it is a place where kids can enjoy “lessons” about play. Enter into the Tokyo Toy Museum at the second floor. Here, there is a Good Toy Gallery which displays accredited toys on a round table. 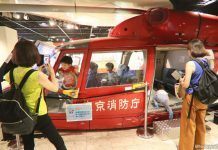 The Tokyo Toy Museum is a high touch museum so you are welcomed to try out the various “Good Toys”. 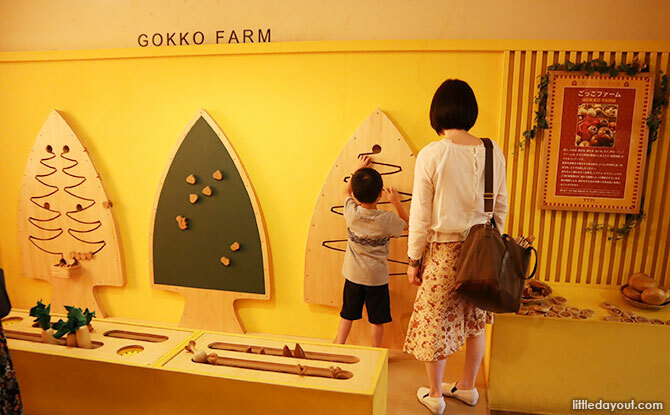 Venture further in the Shinjuku museum and you will come to a Wood Toy Forest. The first thing that strikes you is the smell – the smell of cypress wood. The room has been made from room sourced from the Kyushu mountains. 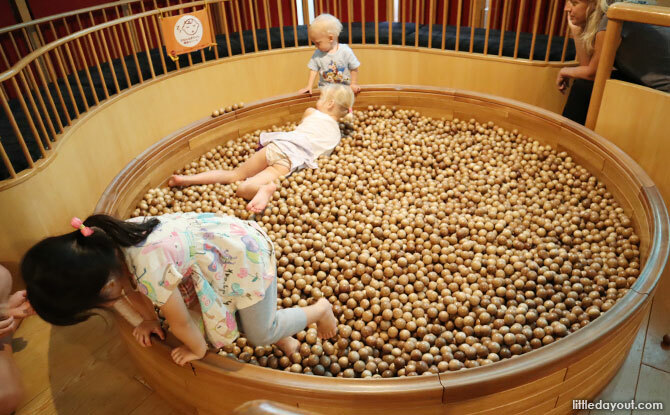 There are little areas to discover and a wooden ball pool that kids can jump into! 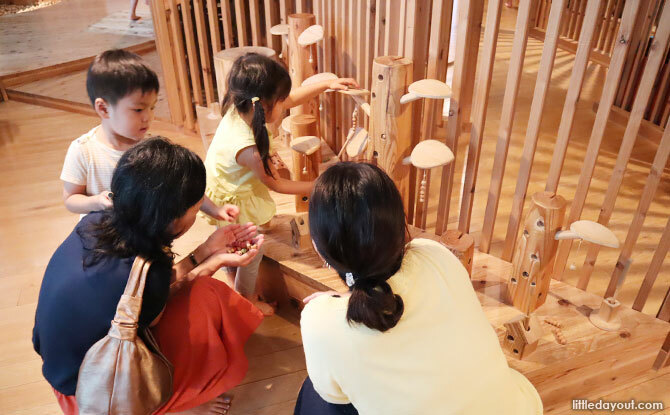 On the ground floor, there is a room especially for under twos that is also filled with wooden play facilities. With slides and crawl spaces, it is a cheery place where babies and their parents can relax, interact and have simple fun. 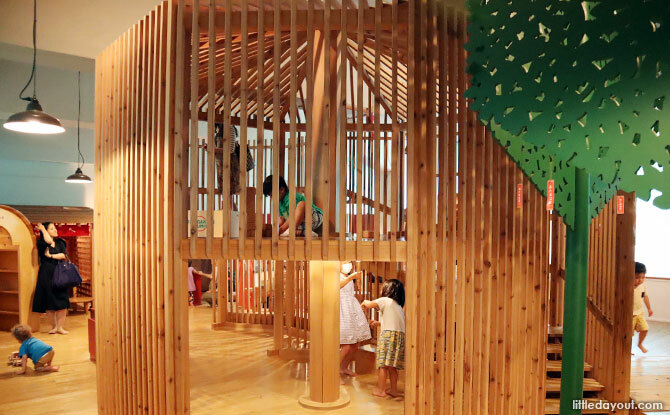 The Tokyo Toy Museum is not just a play space but also a creative space. 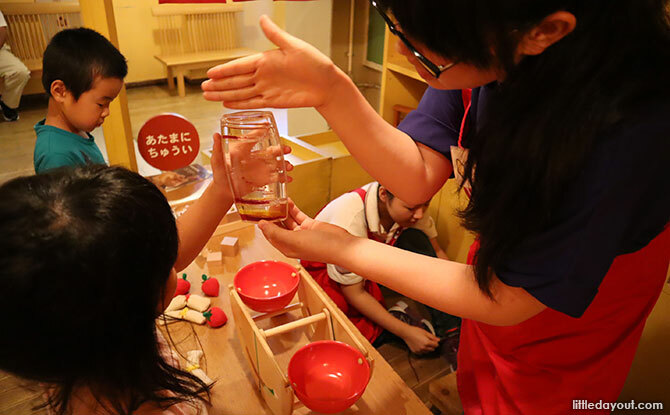 On level three, more fun awaits at the Toy Factory where children can create handmade toys from simple materials at workshops (which are conducted in Japanese). However, in general, the staff at the Tokyo Toy Museum are really friendly and helpful! 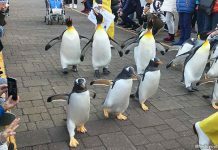 They are quite willing to demonstrate how to play with the various toys. 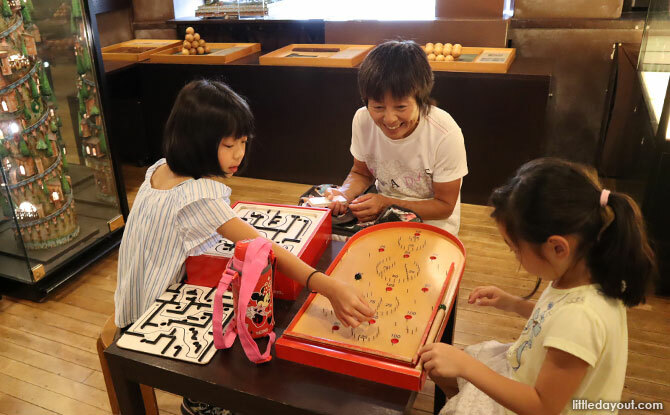 More exploration awaits at the Game Salon where there are puzzles and games for children to play with. 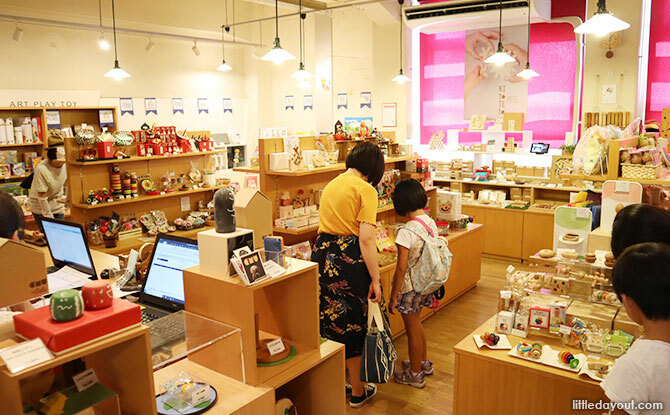 To sample traditional Japanese toys, head over to the Toy Square Red room. You will find toys from as far back as the Showa period here. The Toy Square Yellow room is skewed more towards science-based toys. Nothing wrong with combining science and play! Before you leave, pick up a souvenir from the gift shop! 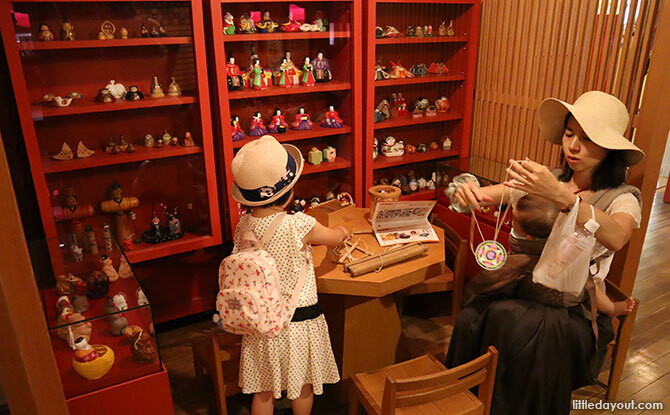 The Tokyo Toy Museum is a nice place to visit with kids while in Shinjuku, Tokyo. It is a creative spot not too far from the Marunouchi Subway Line.